World-class interior design, and exclusive atmosphere. 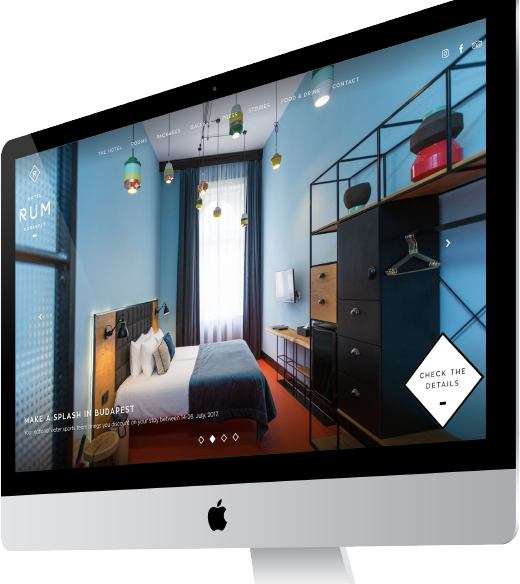 Hotel Rum offers luxury on all levels and their online presence had to deliver the same. 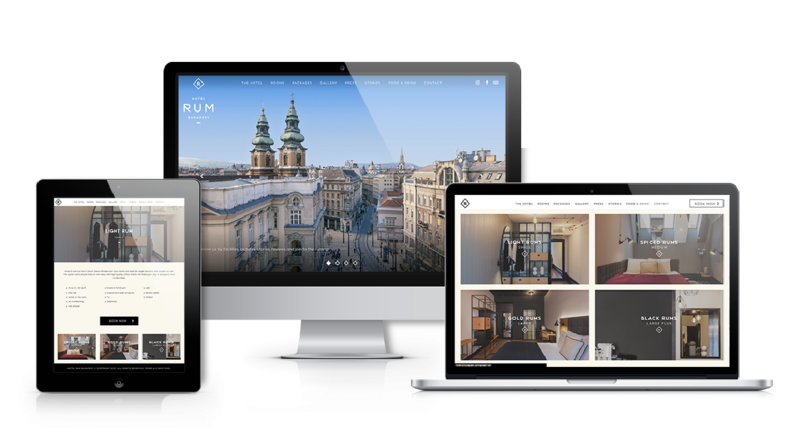 With amazing interior photos and a historic location of the hotel in the heart of Budapest we focused on giving visitors the experience like they were inside the hotel. 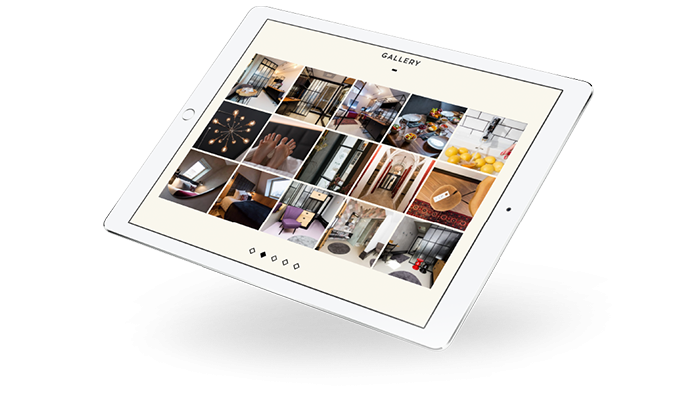 Full-width images, various gallery sliders and highlighting the amazing location of the hotel and its rooms. You have the ability to book right away from the homepage and every part of the website can be managed from a central admin dashboard to keep everything always up to date.